The move to go public without an IPO would follow a direct listing from Spotify last year. The cloud-based workplace collaboration platform Slack has filed an S-1 with the Securities and Exchange Commission to directly list public shares of its Class A common stock. 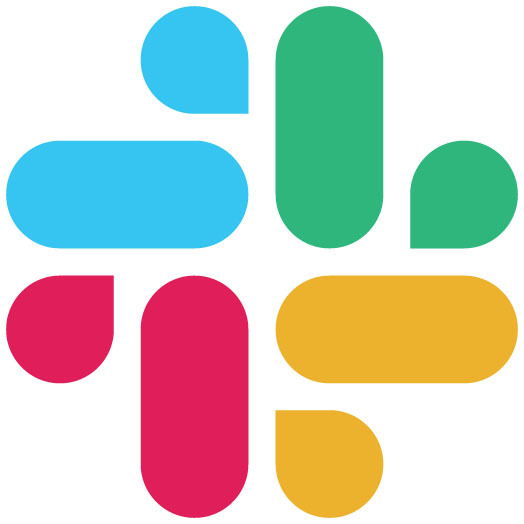 In a statement, Slack said it had submitted a draft registration confidentially and expected the listing to take place after an SEC review, subject to market conditions. Last April, Spotify was the first large technology company in awhile to list directly when it went public on the New York Stock Exchange. The process allows companies to avoid underwriting fees and lock-up periods. As of October 2018, Slack had $900 million in cash on its balance sheet, according to a report from The Information, which cited documents and a person familiar with the matter. The Information also reported Slack had $221 million revenue in 2017. According to CNN, the company had raised $1.2 billion from investors including SoftBank and Accel and was valued at $7.1 billion as of August 2018. In December, Reuters reported the company was seeking a valuation of “well over” $10 billion and had hired Goldman Sachs for an initial public offering. Also in December, co-founder and chief technology officer Cal Henderson said the company had more than eight million daily active users, which it considered its main metric. “We’re really just focused on continuing to grow the business and staying independent. And we’re really focused on that kind of usage growth as a measure of growing the business,” Henderson told Yahoo Finance in an interview. New tech heavyweights including Lyft, Uber, Pinterest, and Airbnb are all expected to announce IPOs this year. Last week Slack board member Sarah Friar, in an interview, said her previous IPO experience with Square was a good learning experience. “It’s a milestone and it definitely speaks to the maturity of a company or what you’ve built, but if you get your employees all kind of [thinking] ‘this is the goal’ what happens on the other side of that mountain that they’ve climbed?” she said. Slack is facing competition in its market from the Microsoft Teams product. Google Hangouts and Facebook’s Workplace have also added group chat features.